Application: For indigestion with pain, nausea, vomiting and indigestion, in jaundice and gallstones, uterine bleeding, for baths in jittery nerves, for gargle in gingivitis, etc. 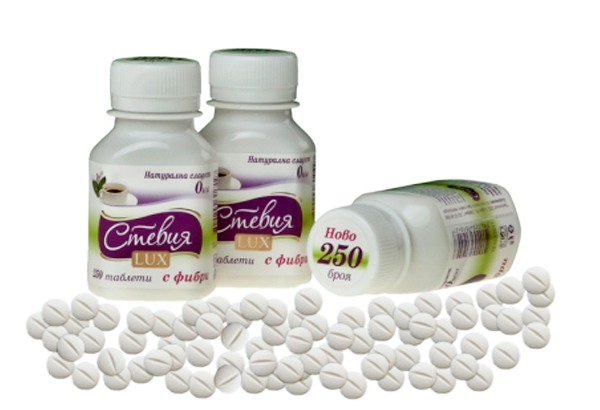 For inhalation in respiratory inflammation. Effect: Increasing the appetite, analgesic, anti-inflammatory and antispasmodic, cholagogue. Usage: Infusion of 2 tablespoons herb per 500 ml of boiling water should be drunk unsweetened in sips during 1 day.